Jamie Dimon, head man at JP Morgan Chase, has a love/hate relationship with Bitcoin. Dimon’s vitriolic comments regarding Bitcoin went viral last month, as he called the cryptocurrency a ‘fraud’ and threatened to fire anyone caught trading it. On the surface, it would appear Dimon isn’t a big Bitcoin fan, but the crypto sphere lit up with comments at a report that, on the same day as Dimon’s comments, JP Morgan actually purchased Bitcoin during the ensuing dip. One company in particular turned the tables on Dimon with a full-page ad in the Wall Street Journal. Eidoo, the company that took out the ad, made it clear that losing your job at JP Morgan Chase may not be that bad if you’re allowed to trade cryptocurrencies. And for trading cryptocurrencies, there’s no application more flexible and versatile than Eidoo. While Eidoo trolling Dimon makes headlines, the gusto of the company and the willingness to rethink the way crypto business is done is the real news. After only two weeks live, Eidoo’s app has been downloaded more than 50,000 times, indicating that the company’s rethink strategy is hitting a consumer nerve. Eidoo is turning the cryptocurrency exchange model on its head. For starters, the new Eidoo wallet lets users hold Bitcoin and Ethereum, plus all ERC20 tokens. This allows platform customers the opportunity to keep a wide portfolio of tokens and cryptocurrencies within a single application. Second, Eidoo is working on their own hybrid model that would allow users to purchase tokens directly with ETH. The exchange would effectively create smart contracts that would allow users the opportunity to move directly between ETH and any ERC20 token. More on this can be found in their white paper. The company also plans to launch a similarly structured Bitcoin hybrid exchange as well. Next, Eidoo has blown the doors off of the ICO concept by allowing users to participate in them directly through their ICO Engine. The Engine creates an elegant and user-friendly interface for users to participate in ICOs directly through the application. Lastly, Eidoo has given users control over their private keys. In doing so, Eidoo has allowed full individualized control, remaining in step with the original Bitcoin decentralized model. As cryptocurrencies grow in number, the need for new and better wallets and exchanges will be forced to grow as well. Legacy exchanges like Coinbase and Bittrex served their purpose, but Eidoo is something entirely different. Eidoo’s willingness to rethink the crypto sphere, evidenced by their willingness to take on Jamie Dimon on his own turf, proves that Eidoo represents a new wave of crypto exchanges. 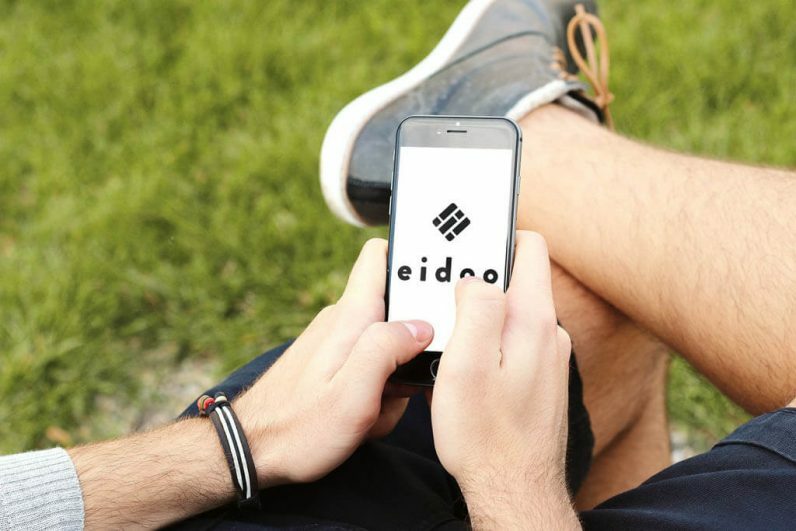 Consumers need freedom, and Eidoo offers them freedom in an elegant and clear way. Perhaps Jamie Dimon will be one of the many to store his Bitcoin on Eidoo. The Eidoo ICO is live right now for investors wanting to jump into the platform. 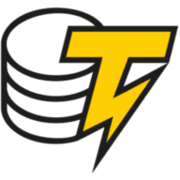 But buyer beware, the token sale ends October 16th, so interested contributors should move now. Token sale information can be found here.